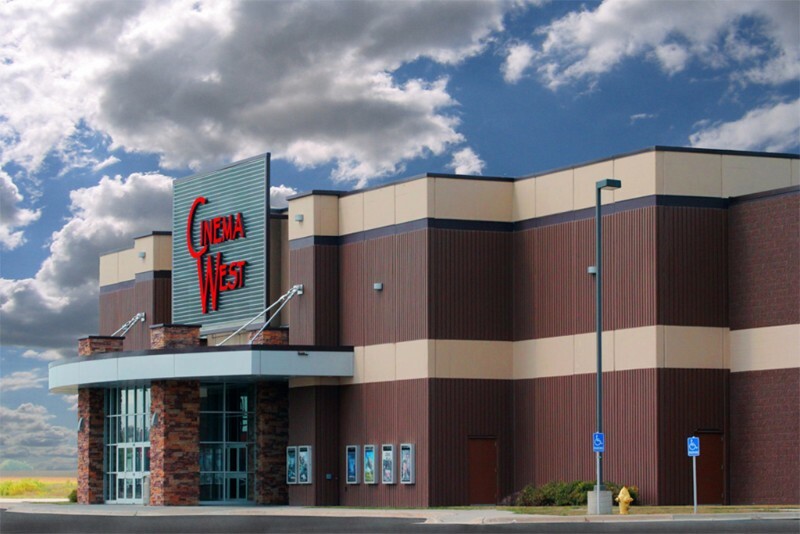 Cinema West Movie Theater in Mason City, Iowa - LDX Available! Cinema West Movie theater features 10 auditoriums, all with stadium seating and digital sound. Two auditoriums feature LDX (Luxury Digital Xperience) screens. $9 General Admission, $7.00 Matinee (shows before 6pm), $6.50 Senior Admission (62 and over), $6.50 Child Admission ( ages 3-12 – under 3 are free).